The annual Winter Carnival was held this past week and weekend, with events occurring across campus. On Tuesday, Jan. 29, the carnival was kicked off with a ping-pong tournament in the Warch Campus Center. 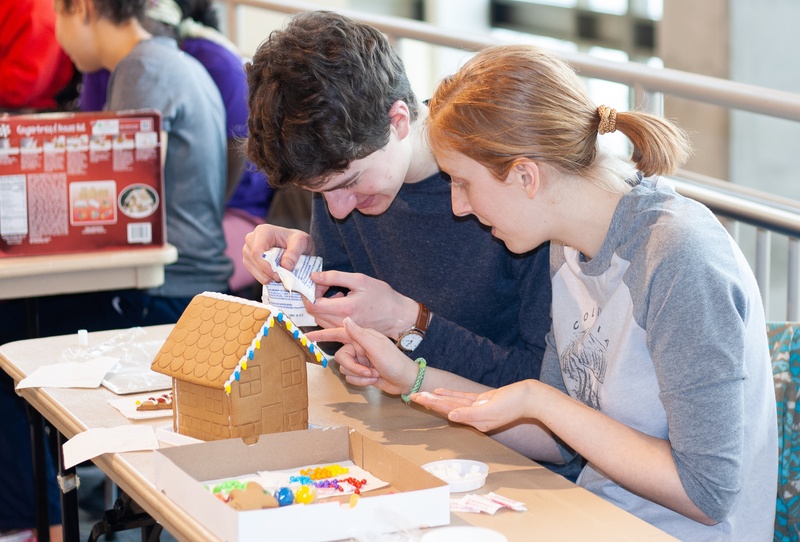 The Carnival came to a head on Saturday with the Broomball tournament on the Ormsby Lake, a gingerbread house-building competition in Warch, the Games with Gaming House event in Warch and finally the annual President’s Ball on Saturday night. On Sunday, Lawrentians could choose to volunteer with the Center for Career, Life, and Community Engagement for its Winter Day of Service. The Carnival was a success despite the shut-down of campus for much of the week due to the polar vortex. 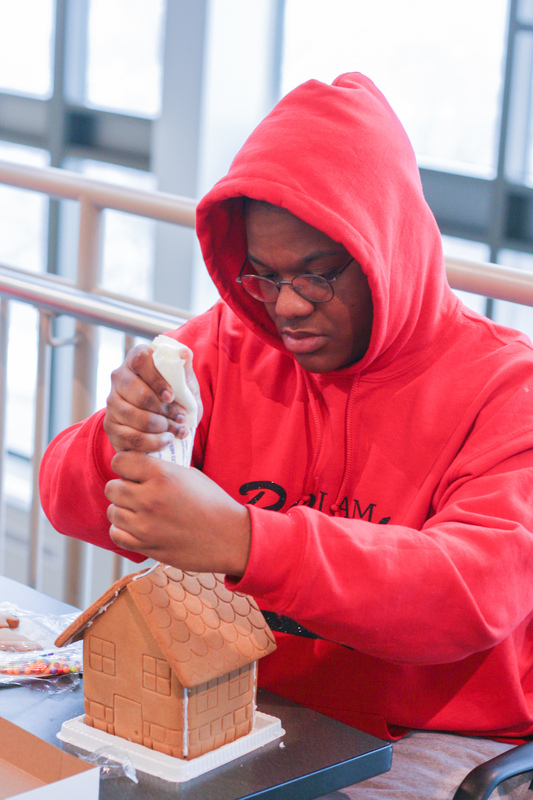 On Saturday, students competed in a gingerbread house-making competition in the Warch Campus Center.